Sandalwood is an evergreen, parasitic tree that burrows its roots into other trees. It can grow up to 9 meters (30 feet) high and has a brown-gray trunk, many smooth slender branches, leathery leaves and small pink-purple flowers. It can take thirty to sixty years for a tree to reach full maturity, when it is cut and distilled and the yellowish wood is sold in thin scrapings. 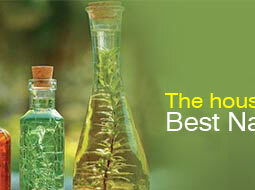 It is agreed that the best sandalwood oil is from mysore in india. 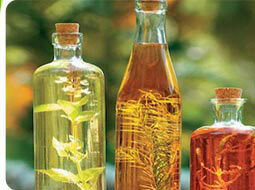 The oil has a woody, exotic smell, subtle and lingering and the color is pale yellow to pale gold. 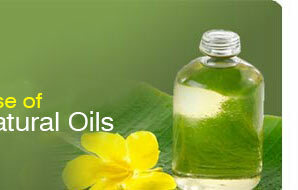 Our essential oil contains 90% santalol - making it a very superior sandalwood oil. Sandalwood oil is from india and extracted from santalum album of the santalaceae family and is also known as east indian sandalwood, santal, saunders and sandalwood mysore. 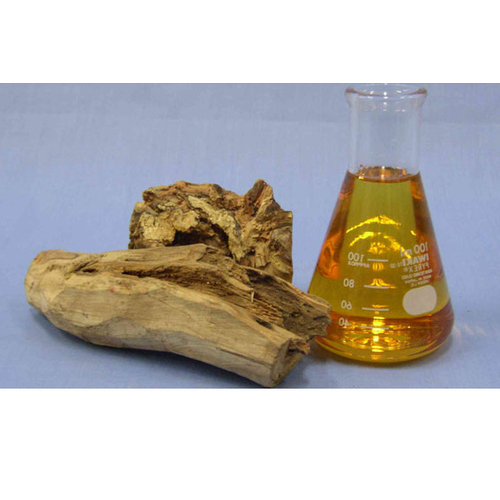 Sandalwood oil is extracted from the chipped heartwood by steam distillation and yields 4 - 6. 5 %. sandalwood essential oils blend well with one another, sandalwood oil blends particularly well with bergamot, black pepper, geranium, lavender, myrrh, rose, vetivert and ylang-ylang. Sandalwood oil are antiphlogistic, antiseptic, antispasmodic, astringent, carminative, diuretic, emollient, expectorant, sedative and tonic. Burners and vaporizers In vapor therapy, sandalwood oil can be used for its aphrodisiac effect, to help clear bronchitis, coughs, chest infections, asthma, insomnia, irritability, nervous tension, stress, tension, for relaxing and as an insect repellant.